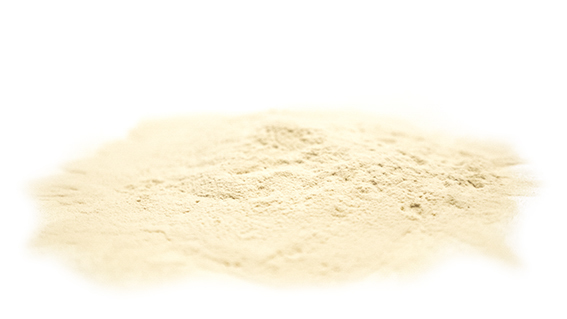 Fullers Earth is a fine, light colored dust used by Special Effects Artists, Prop Masters, Set Dressers, Makeup Artists, and Wardrobe Departments. 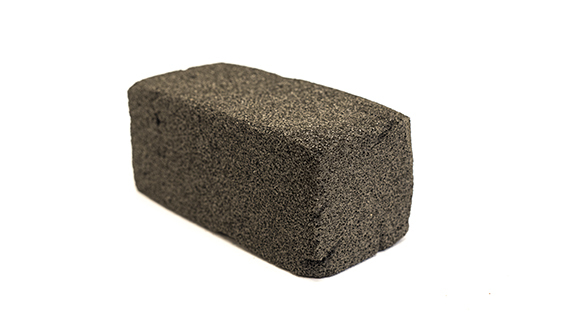 Great for making scenes look dusty or dirty, or for use in various special effects applications, such as bullet hits. 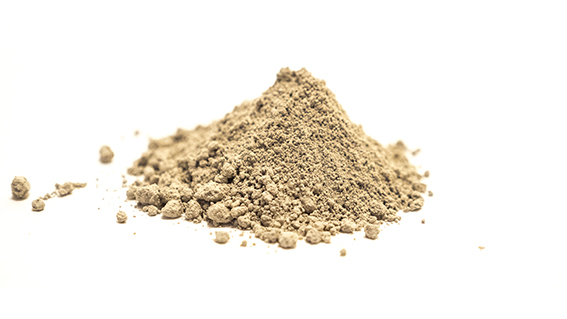 Sandlike, light colored glass made material used by Special Effects Artists, Prop Masters, Set Dressers, Makeup Artists, and Wardrobe Departments. 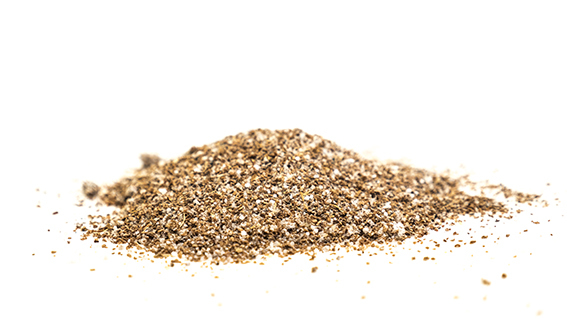 Great for making scenes look sandy, or for use in various special effects applications, such as explosions. An alternative to Fuller’s Earth used by Special Effects Artists, Prop Masters, Set Dressers, Makeup Artists, and Wardrobe Departments. 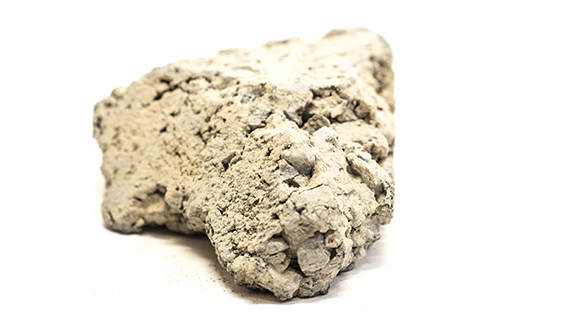 Great for making scenes look dusty or dirty, or for use in various special effects applications. Fine dust resembles Fuller’s Earth, but is much finer, almost not visible but definitely perceptible as a feeling or mood. 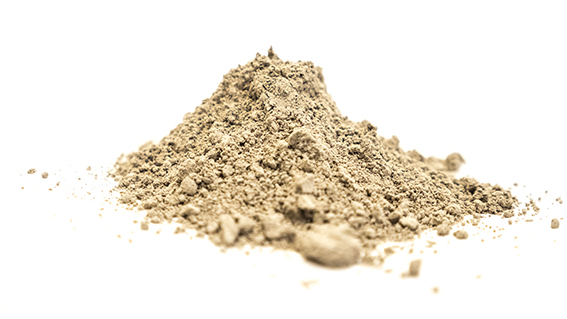 Great for making scenes look dusty and mystical, or for use in various special effects applications. 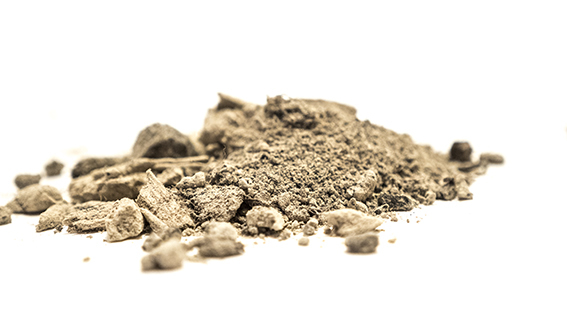 Fake soil used by Special Effects Artists, Prop Masters, Set Dressers, Makeup Artists, and Wardrobe Departments. 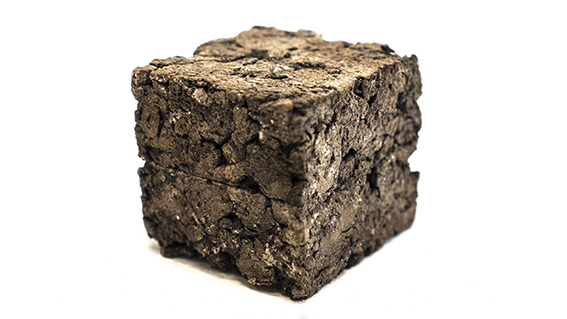 Great for scenes where soil is desired, or for use in various special effects applications, such as debris. Used by Special Effects Artists, Prop Masters, Set Dressers, Makeup Artists, and Wardrobe Departments. Slabs of cork can be broken up to simulate an explosion, used as debris or in other various special effects applications. Used by Special Effects Artists, Prop Masters, Set Dressers, Makeup Artists, and Wardrobe Departments. Fake stones and rocks are much safer, lighter, easier to move than real rocks. They come in various colors and materials and we can design them exactly how you want them. Used by Special Effects Artists, Prop Masters, Set Dressers, Makeup Artists, and Wardrobe Departments. 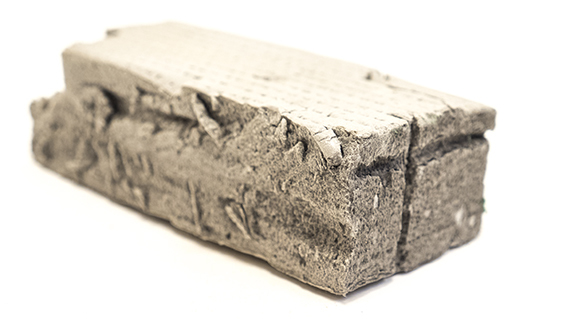 Fake bricks are much safer, lighter, easier to transfer than real bricks. They come in various colors and materials and we can design them exactly how you want them. Used by Special Effects Artists, Prop Masters, Set Dressers, Makeup Artists, and Wardrobe Departments. Fake stones are much safer, lighter, easier to transfer than real stones. They come in various colors and materials and we can design them exactly how you want them.